This restaurant offers authentic Japanese cooking prepared at your table. Tokyo's menu includes selections of steak, chicken, vegetables, fish, and seafood. 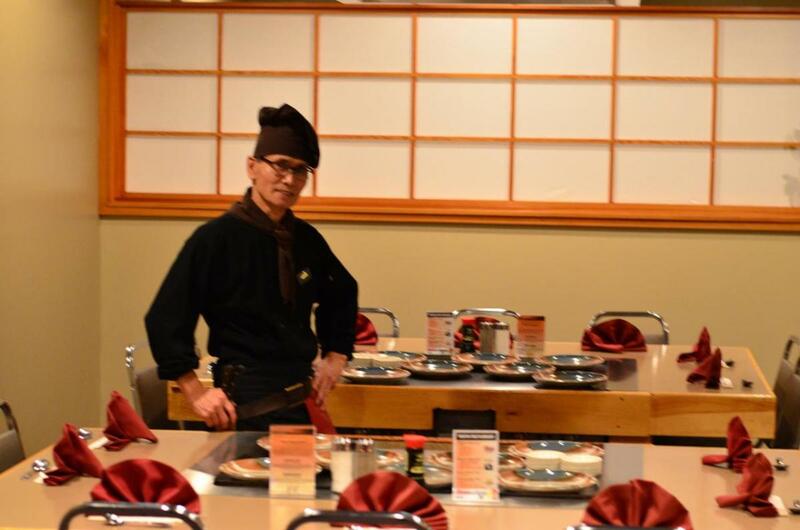 They feature Teppanyaki dining daily from 5:00 p.m.-9:00 p.m.; Friday and Saturday, 5:00 p.m.-9:30 p.m. Closed on Monday. Tokyo also serves a traditional Japanese lunch Wednesday, Thursday, and Friday from 11:30 a.m to 2:00 p.m.